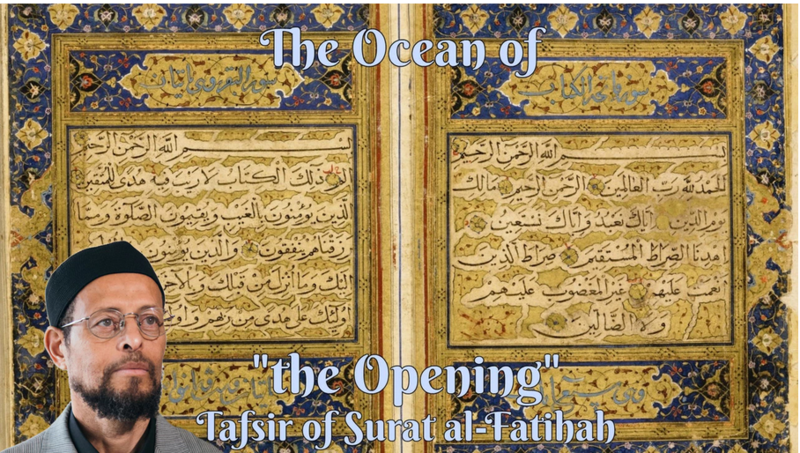 In this historic talk, Imam Zaid Shakir presents an insightful look at the history and presence of African Muslims in America during the twentieth century. From slavery, the early Islamically influenced pan-African movements, the Moorish Science Temple, the Nation of Islam, and the varied Sunni communities to the life and legacy of Malcolm X as a Sunni Muslim, including questions and answers. These groundbreaking lectures shed light on this important topic and its relevance for today and the future. 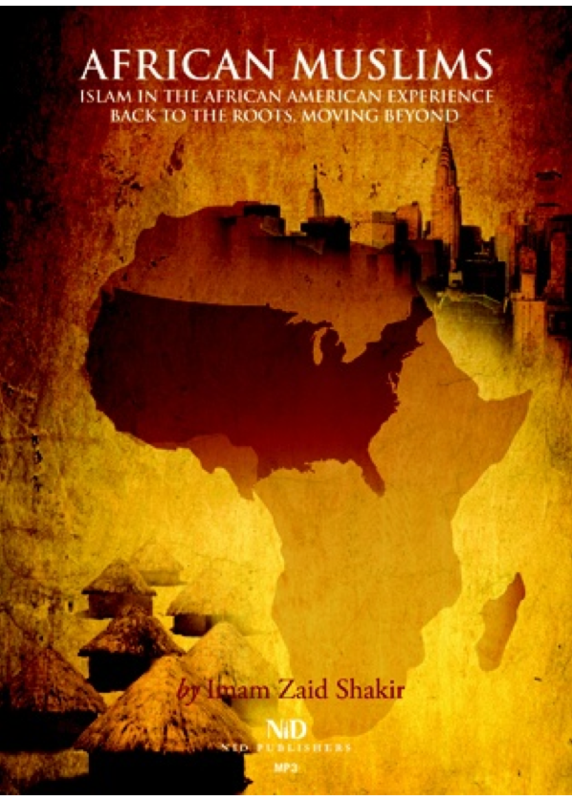 These lectures also served as Imam Zaid’s Fall Quarter class Links to The Past, Bridges to the Future: African Muslims in American History taught at Zaytuna College. MP3: 10 hours long! Available Now!